courtroom and in the community. Our firm believes that we have the privilege, and also the responsibility, of helping our community. It is our mission to help people, especially people who face challenges due to the often unfair, and occasionally arbitrary, legal system in this country, especially the children and families of incarcerated individuals. This year, we have contributed our time, money and expertise to the following worthwhile organi-zations. We invite you to learn more about these groups and their important work, and we hope you will decide to contribute to them if you are able. 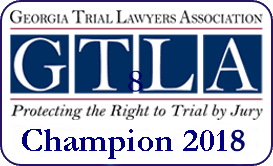 We have supported the Georgia Innocence Project since its inception. In fact, Page Pate was one of the organization’s founding members. GIP’s primary mission is to work for the release of wrongful-ly incarcerated individuals in Georgia through the use of DNA evidence. This faith-based organization works with the children of incarcerated parents, helping them with academic and personal development through summer camps and ongoing mentoring programs. The group also provides much needed food pantry services to their families. This group started with the simple objective of making sure Georgia’s adult and juvenile prisons had active chaplains available for counselling and support. The organization also supports the needs of inmates and their families through parenting classes, literacy education and visitation. 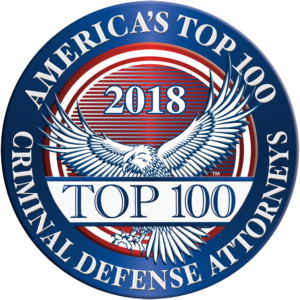 This group is an exceptionally well-run organization that assists indigent defendants with legal rep-resentation and employment opportunities. The group is also active in advocating for better re-en-try opportunities for released inmates to help them avoid recidivism. This organization promotes childhood literacy in urban and rural communities across Georgia by sending age-appropriate books to children who may not otherwise have access to reading materi-al. They also provide information and instruction to parents to help them teach their children good reading habits at home. Page is a long-time supporter and former board member.